Secondhand smoke increases the risk of lung cancer and heart disease in non-smokers. It puts people suffering from breathing disorders and heart disease at particular risk and it makes illnesses such as asthma and chronic bronchitis worse. Smoking in the presence of young children can cause them serious illness and may make them more likely to suffer health problems in later life. Our research showed that 17% of people surveyed were often exposed to passive smoking and 84% knew that passive smoking was harmful. 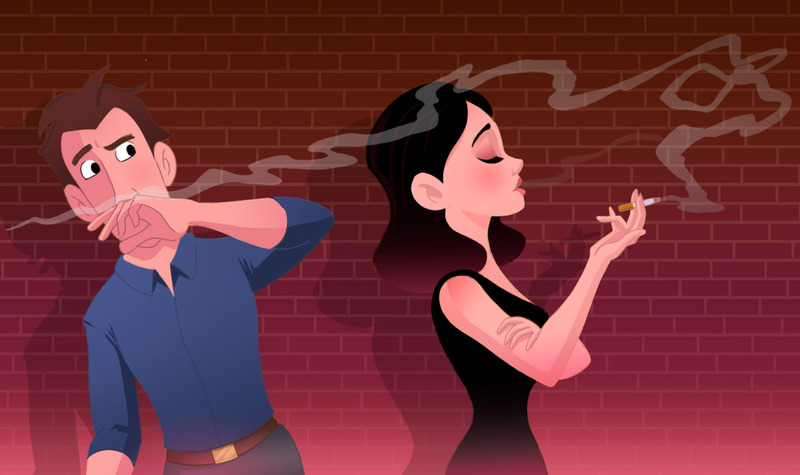 SO… as most people know that passive smoking is harmful please tell all your friends and family not to smoke around you so you are not exposed to 2nd hand smoke. Click here for information on how to reduce your risks of getting cancer through second hand smoke. You don’t smoke and are not exposed to 2nd hand smoke which means this is not a risk factor for you. Are you ever exposed to 2nd hand smoke at all?